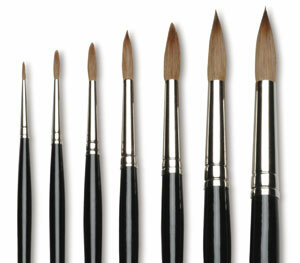 The "Maestro" designation is for brushes manufactured using male winter Siberian Kolinsky Red Sable fur. 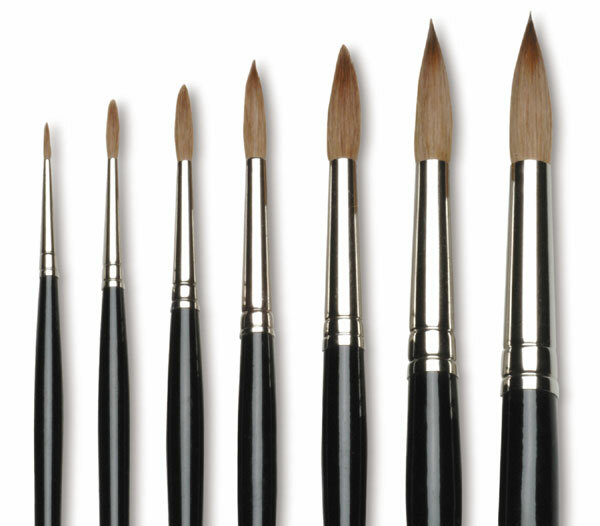 They are top-of-the-line brushes. The sharp needle-like point and long tapered hair result in faster action at the tip and tight snap at the point.